PortaFab manufactures and integrates a wide variety of cleanroom components to help satisfy the requirements of your particular application. 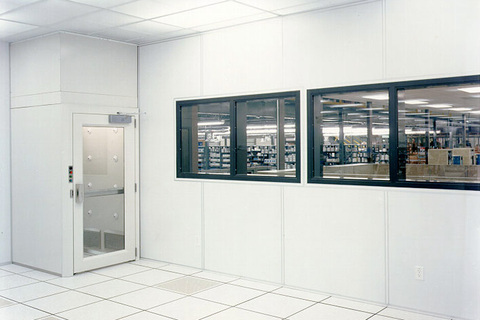 PortaFab offers the widest variety of cleanroom wall panels in the industry. Our design and engineering teams can work with you to specify the best wall panels for your application or we can utilize our in-house manufacturing capabilities to custom build wall panels for your specific requirements. PortaFab offers 3 unique cleanroom ceiling systems including our economical 1-1/2" gasket grid, our heavy-duty 2" gasket grid, and the flush and walkable PharmaCeiling. 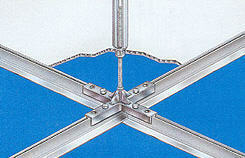 Standard clean room ceiling panels are constructed of 1/4" aluminum honeycomb with painted surfaces. PortaFab manufactures a number of standard window units that integrate seamlessly with its modular wall and ceiling systems. 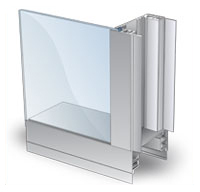 Windows can also be integrated into return air walls to minimize any air flow disruption. Radius coving is used to create fully flush corner transitions and seamless wall-to-ceiling and wall-to-floor connections. By eliminating corners, the radius coving system allows for total "cleanability." 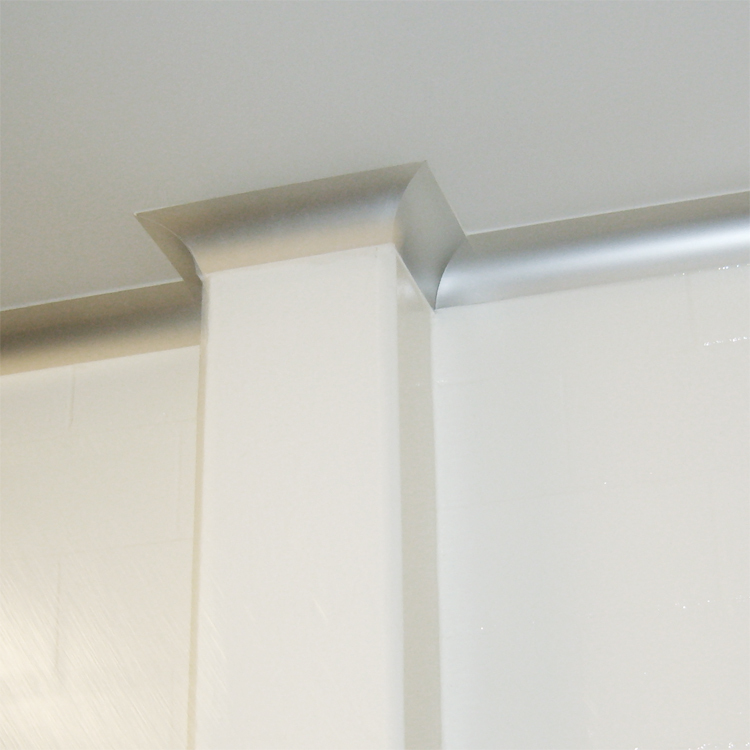 Wall-to-wall and wall-to-ceiling junctions can be trimmed with coving that features a large 3" radius. The 2-piece cove can be mounted to either wall or ceiling surfaces. 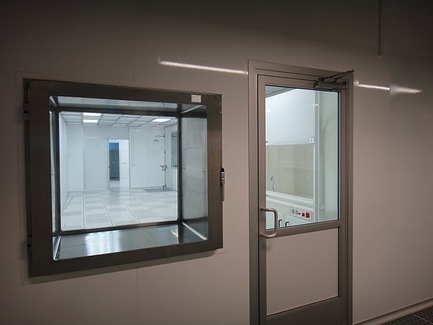 Various fan filter units can be incorporated into PortaFab cleanrooms depending on your exact specifications. 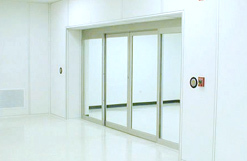 Pass through chambers minimize entry of contaminants (into the cleanroom) by providing a means for pick-up and delivery of products and supplies without personnel entry. Productivity is increased because (clean room) workers remain clean and on the job while delivery personnel and contaminants remain outside. Air showers and air shower tunnels for both personnel and carts integrate easily into PortaFab wall systems.